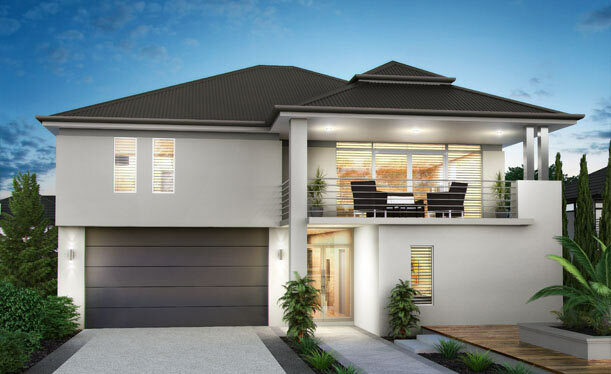 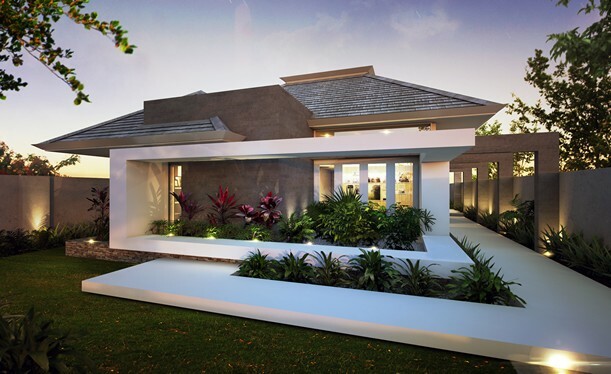 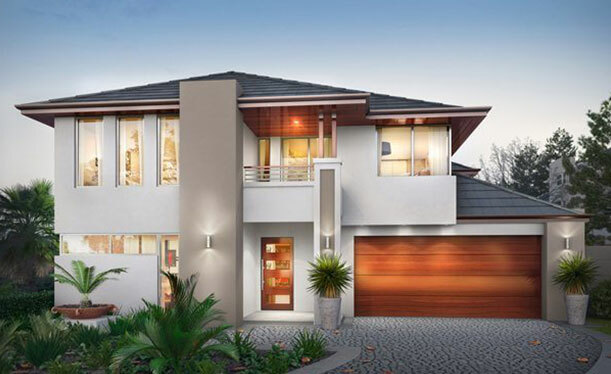 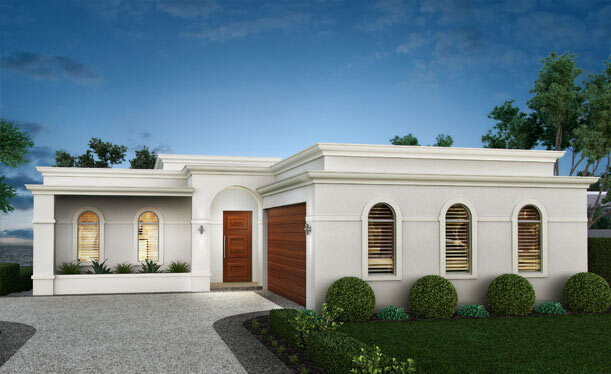 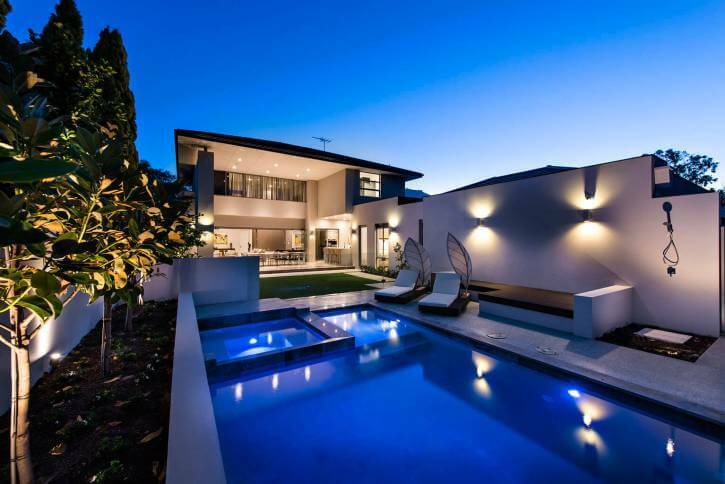 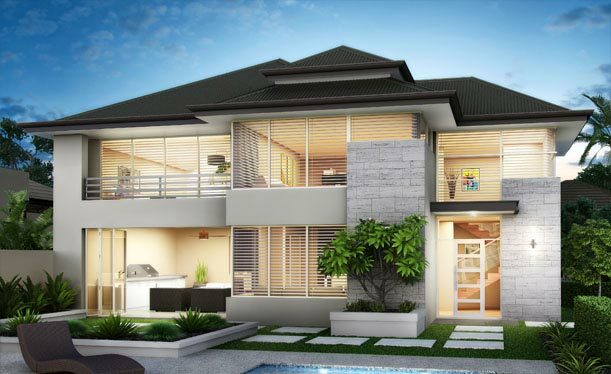 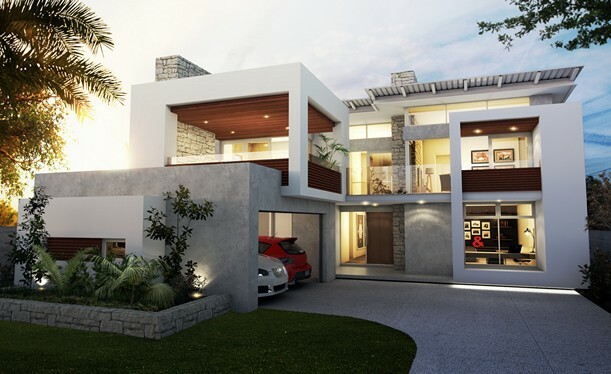 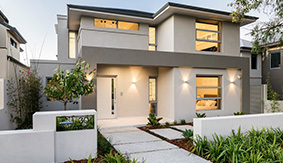 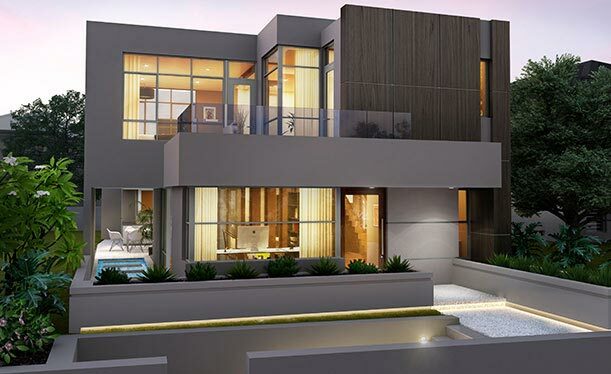 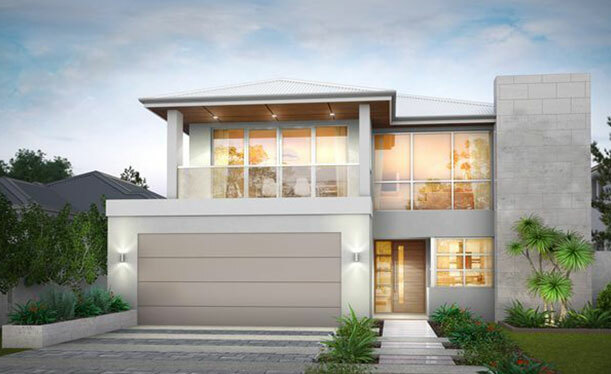 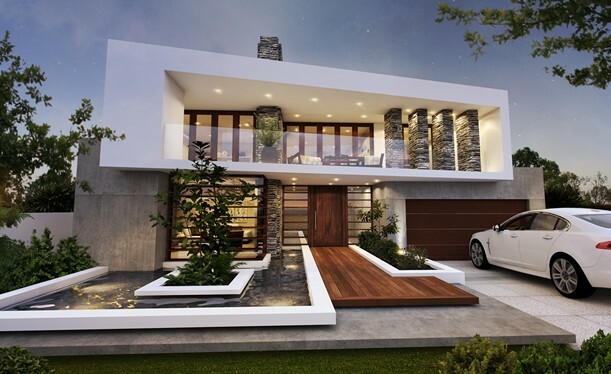 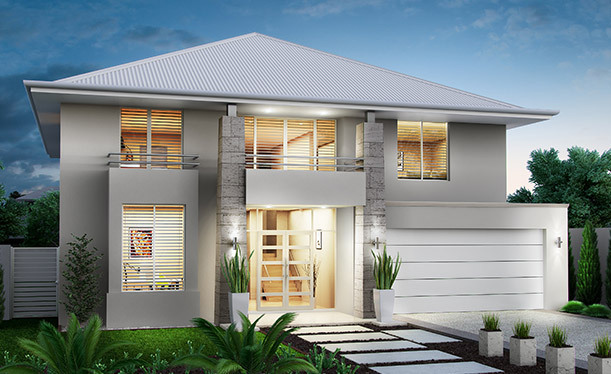 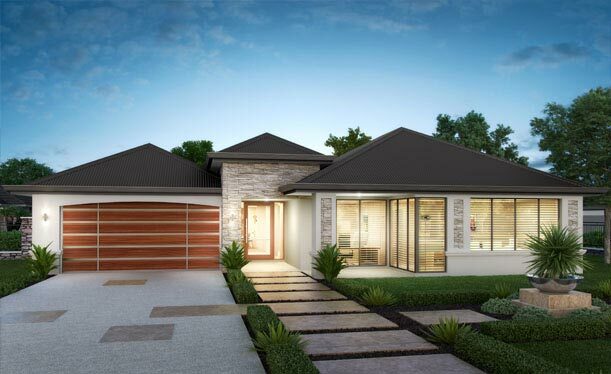 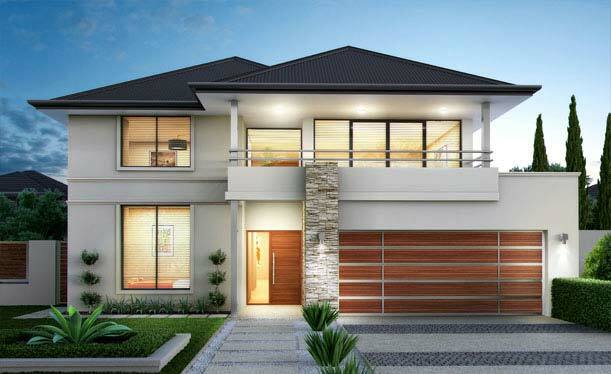 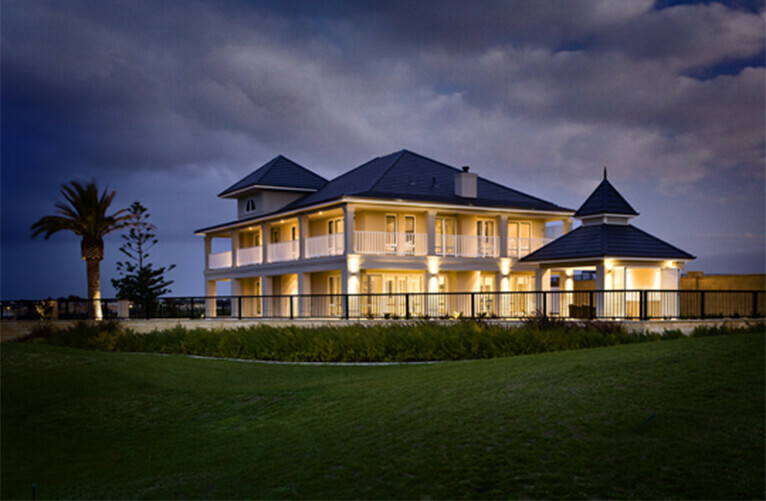 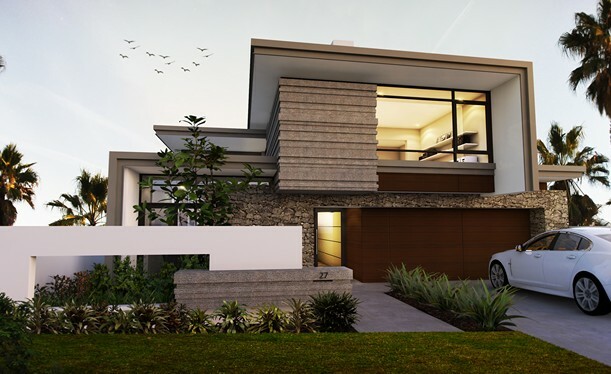 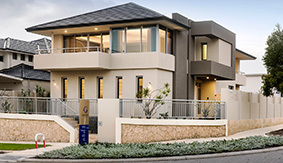 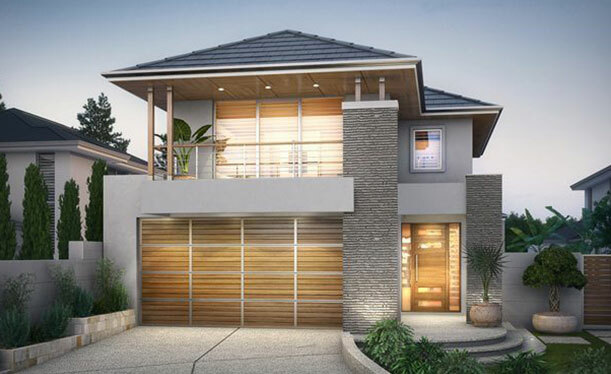 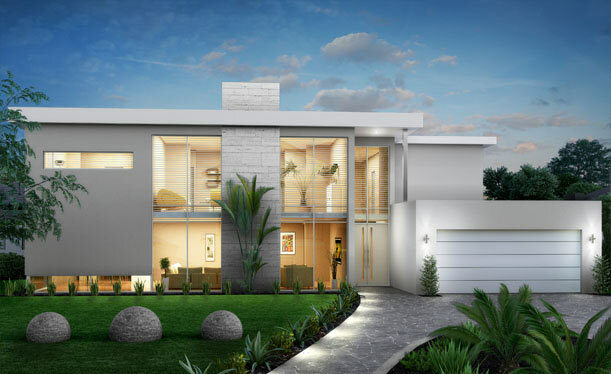 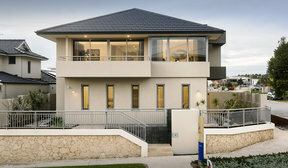 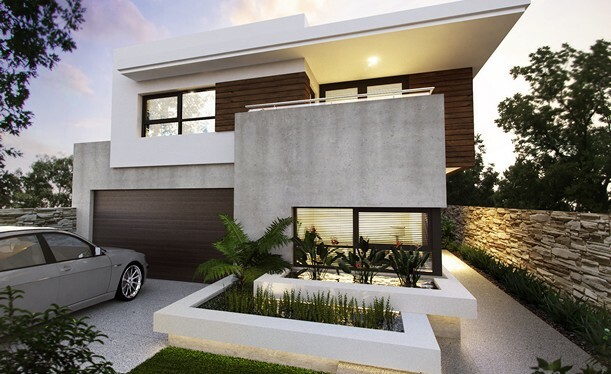 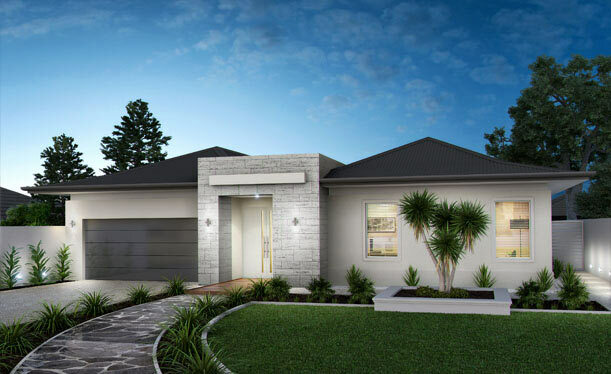 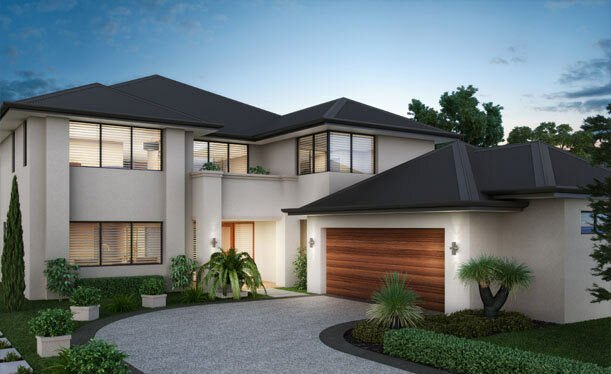 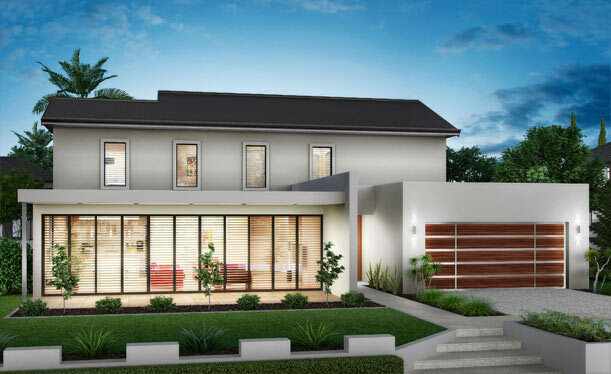 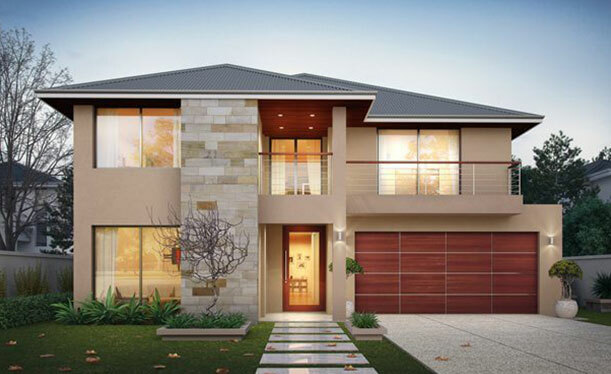 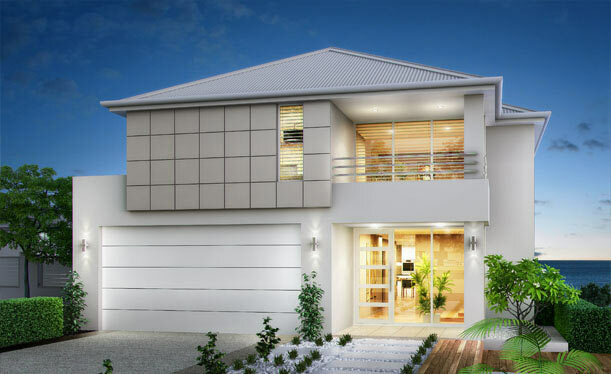 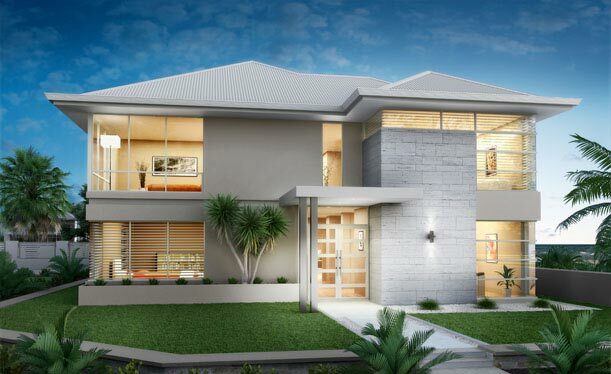 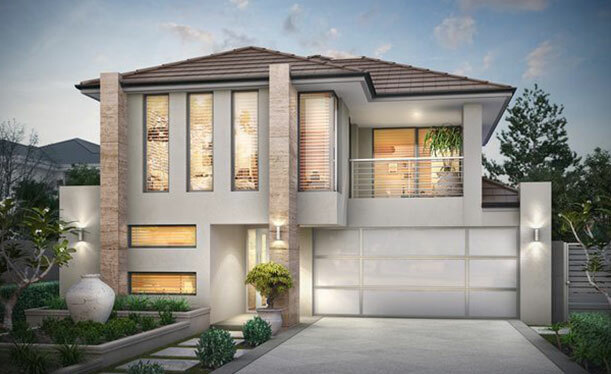 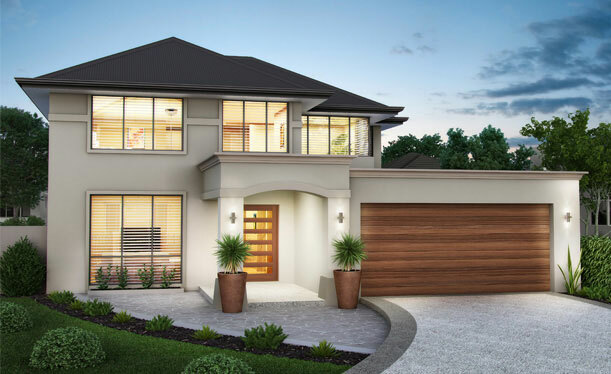 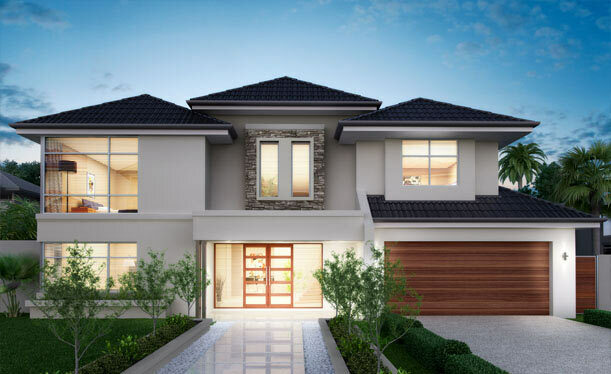 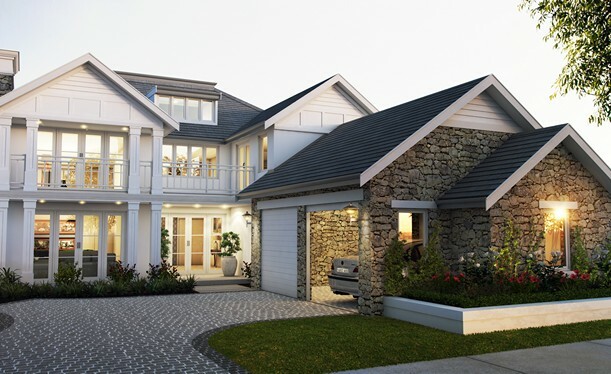 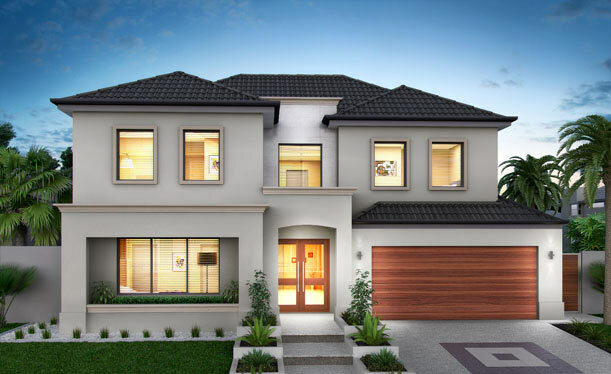 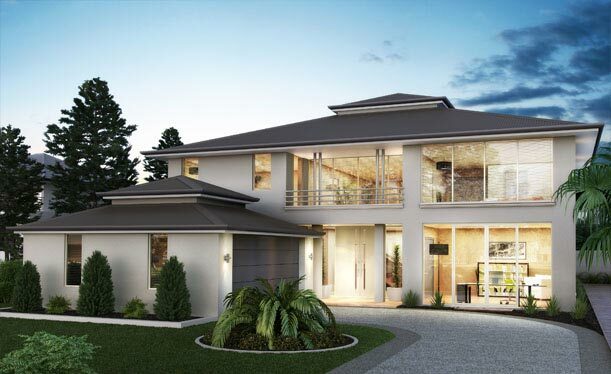 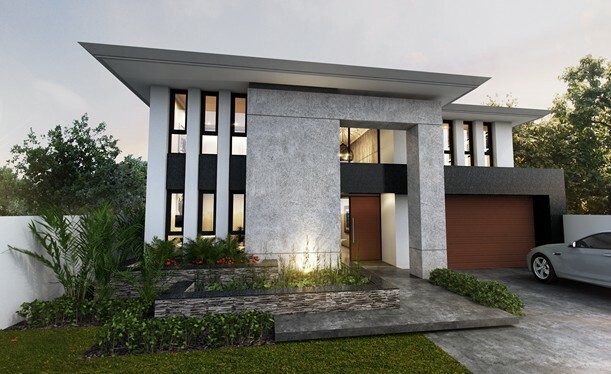 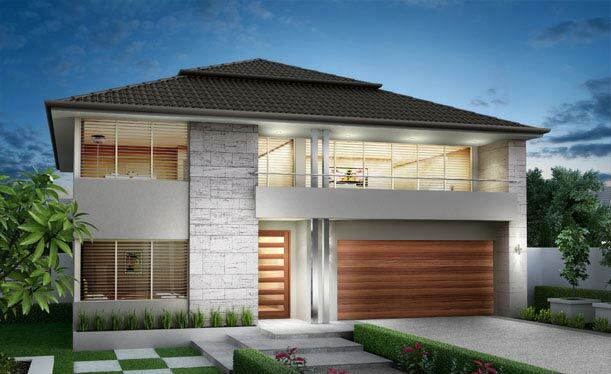 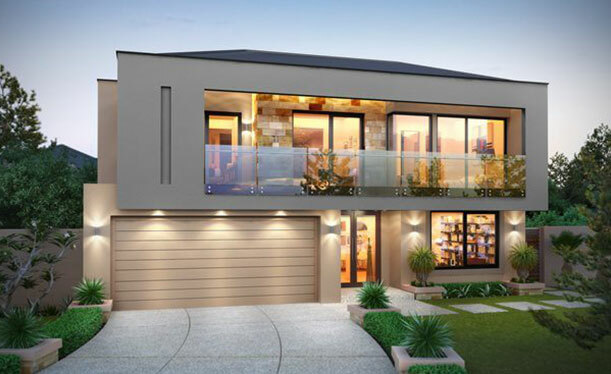 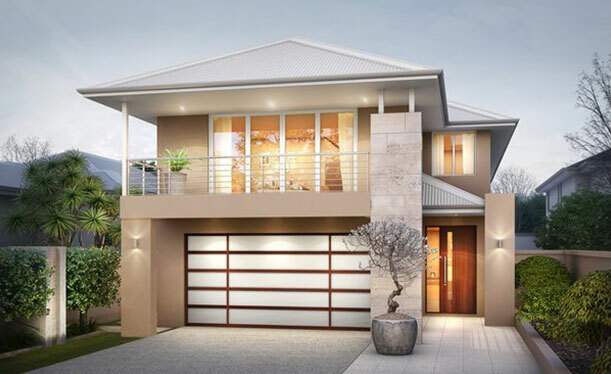 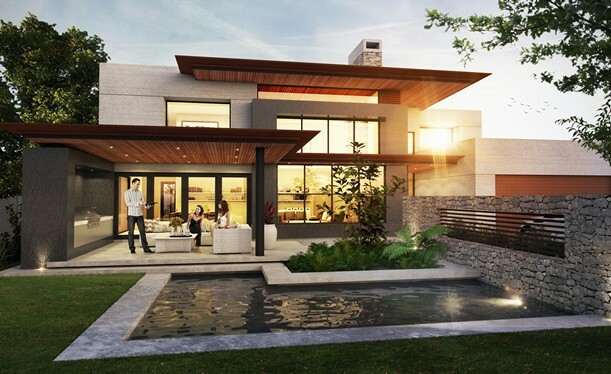 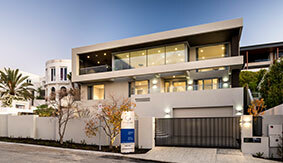 The aspire collection offers an indulgent range of luxury homes. 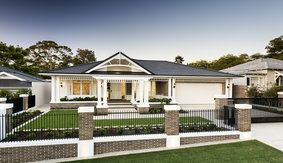 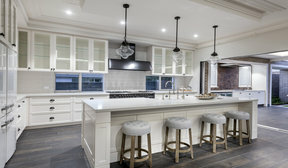 Every Grandwood custom built home starts as a blank canvas. 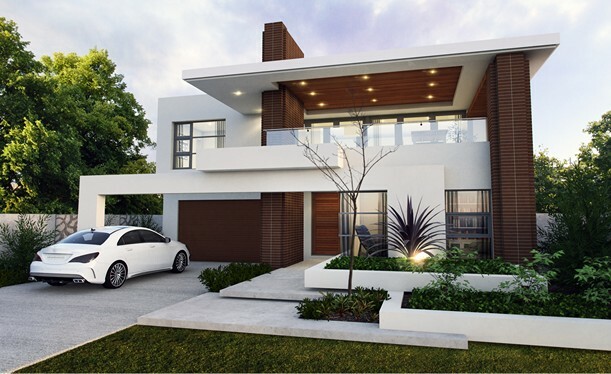 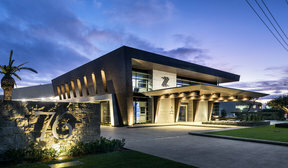 Grandwood by Zorzi offers, without compromise, the exclusive blend of luxury, value and a seamless experience as testified by the many satisfied clients we are happy for you to speak to. 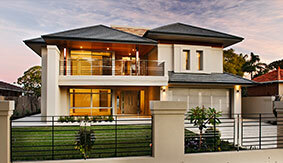 Contact us today for a no obligation discussion about how we can help you. 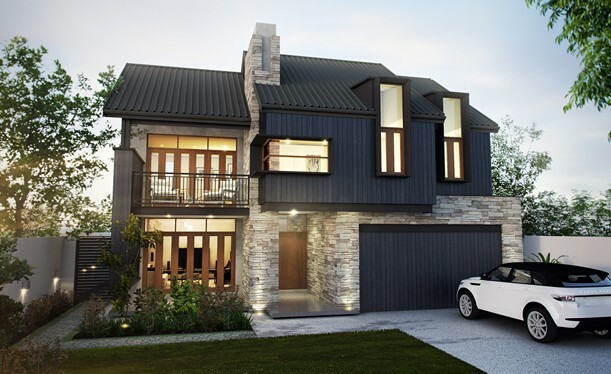 We develop a pathway that will enable us to design, document and build your new home to your expectations, on time and on budget. 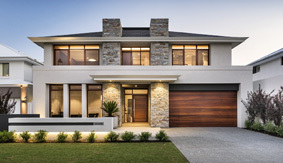 We employ master tradespeople that are considered to be the best in their field. 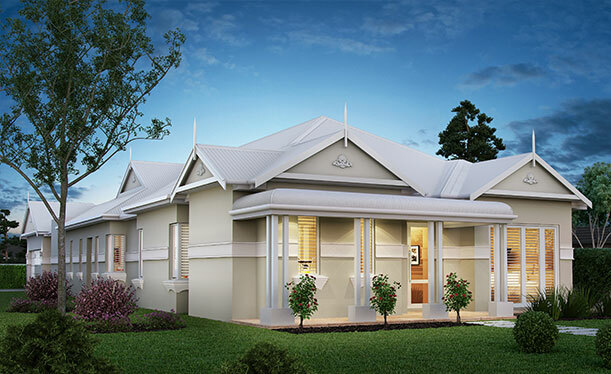 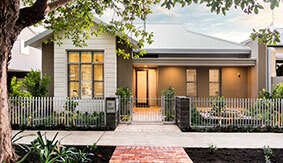 We design and build each home with the individual care and attention to detail we would provide if it were our own. 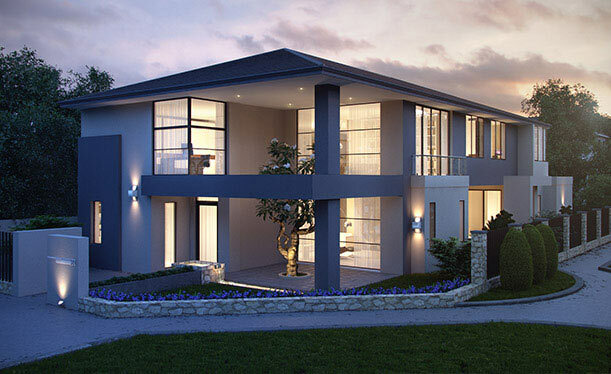 We are focused on delivering quality in every aspect of design through to construction.